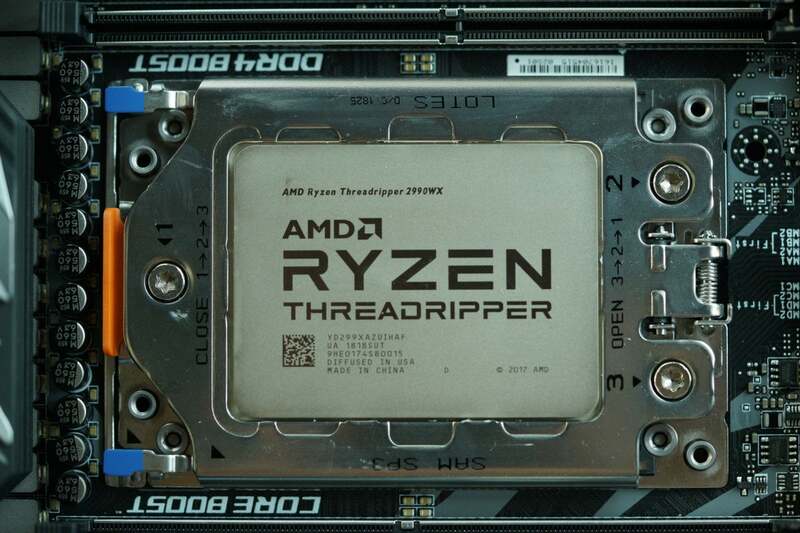 Gordon and Adam tell you just how stupidly fast AMD's new 32-core Threadripper 2990WX is, and why it may or may not be the the right CPU for you. 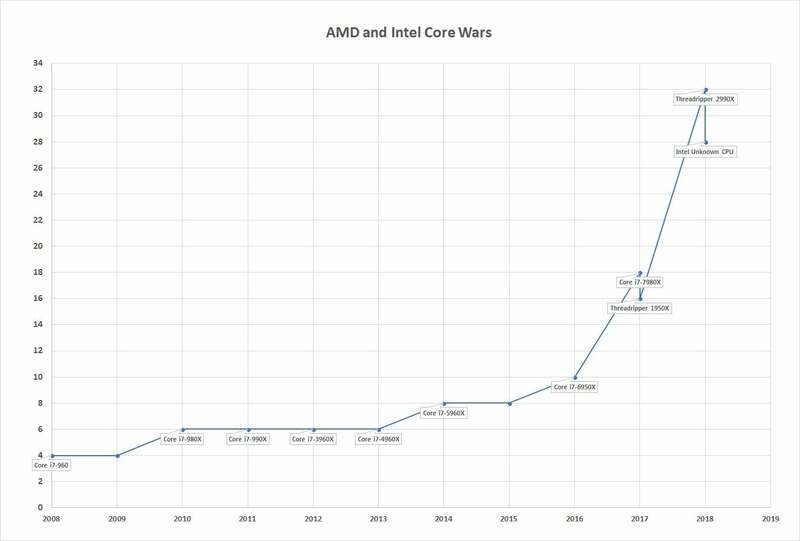 If you’re wondering just how AMD went from an 8-core Ryzen 7 1800X to a 16-core Ryzen Threadripper 1950X to a 32-core Ryzen Threadripper 2990WX in the space of 16 months, while it took Intel three years just to go from a 6-core Core i7 to a 10-core Core i7, the magic is in the design. 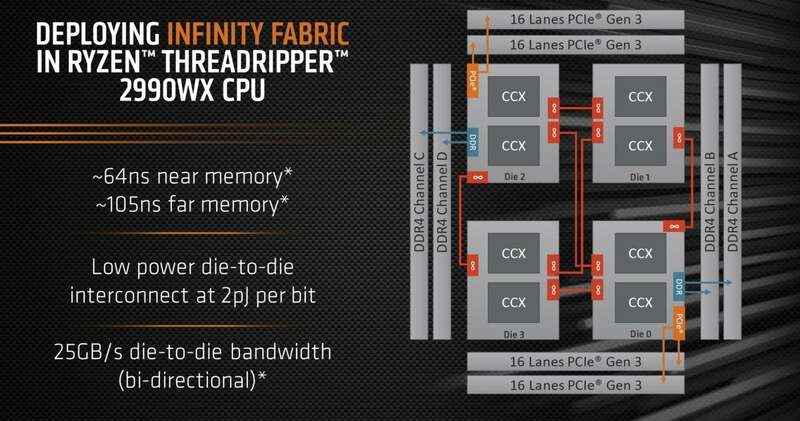 What makes a 32-core Theadripper even possible is the multi-chip design. 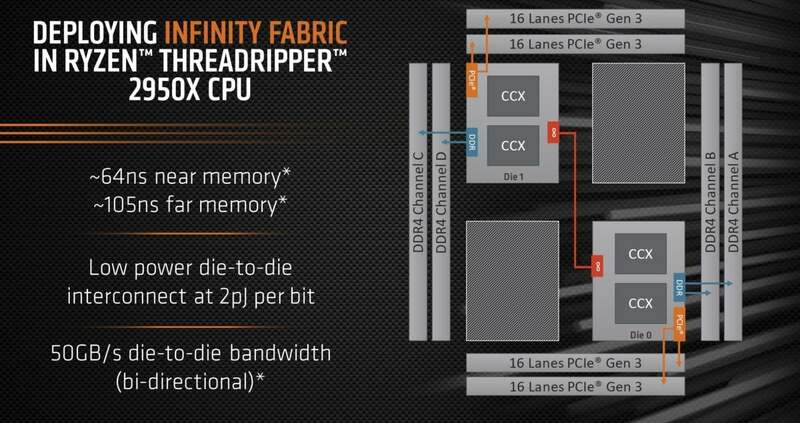 Rather than the single contiguous or monolithic die approach that Intel takes, AMD CPUs are multiple chips joined together by the company's high-speed Infinity Fabric. 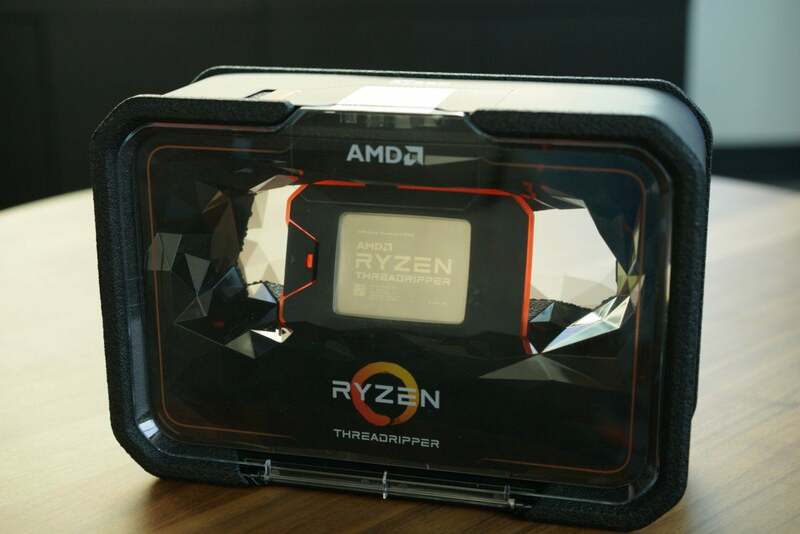 The original 16-core Ryzen Threadripper 1950X joined two 8-core chips together. 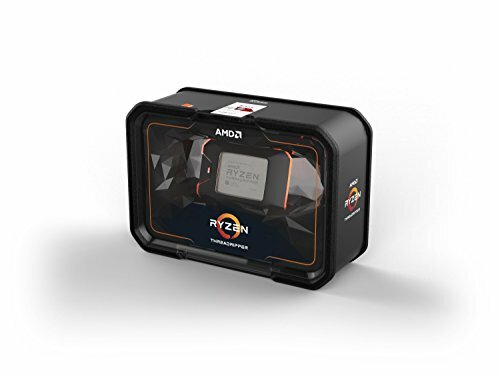 With the 32-core Ryzen Threadripper 2990WX AMD joins four 8-core chips together.